Since 2000, singer-songwriter Ollivier Leroy and percussionist Pierre-Yves Prothais have been composing and performing over short and medium length films made between 1905 and our present days. 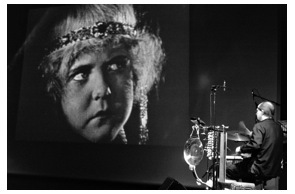 Since 2000, singer-songwriter Ollivier Leroy and percussionist Pierre-Yves Prothais have been composing and performing over short and medium length films made between 1905 and our present days. Skillfully mixing compositions and sound effects, the two accomplice enrich the picture with a contemporary sound atmosphere. 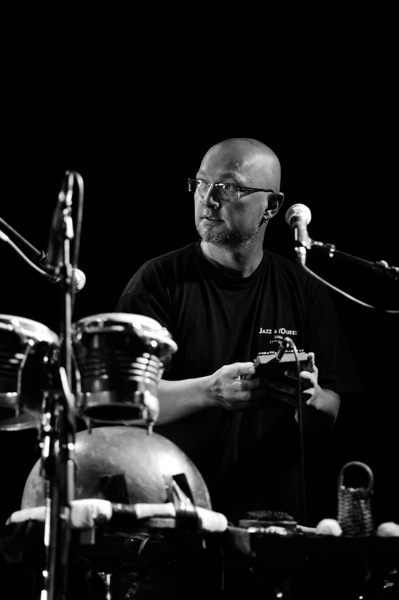 Whether they use afro-asian percussion, Indian harmonium, made up instruments, or voices going from lyrical to childlike to tribal, each piece is a genuine creation with shades of world, pop, or classical music, of improvisation and minimalist mood. Vocals, keyboards, harmonium, samples, sound effects. 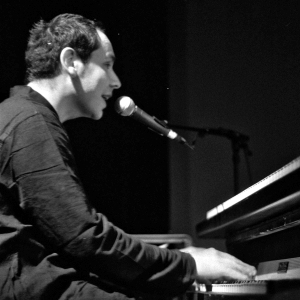 Ollivier Leroy is a pianist who has been composing and singing in various projects since 1995. Pandip, Shafali, Mukta, Olli&Mood and Olli and the Bollywood Orchestra were all inspired by Indian music. In Contreo, he uses exclusively head voices over chords or wind arrangements, mixing classical, pop and electronic music. With Zara Moussa he looks towards the hip hop of West Africa. 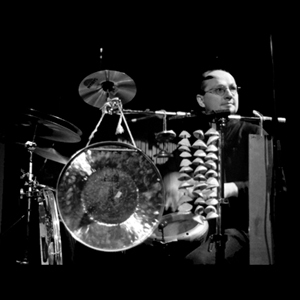 Minimalist drums, percussion, sound effects, vocals. 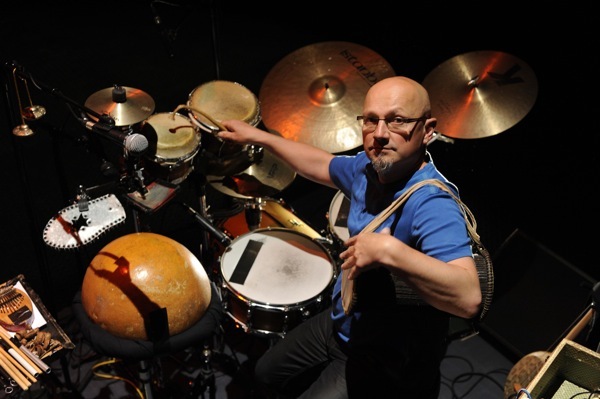 Percussionist/drummer/vocalist Pierre-Yves Prothais is a live musician. He also composes picture-based pieces of music and creates soundtracks for various shows. 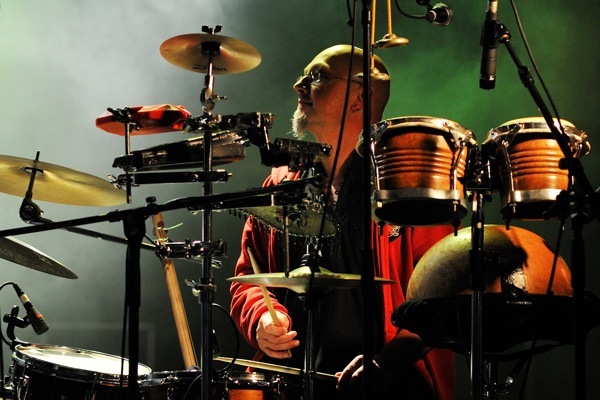 Mainly influenced by African and Asian music, he uses a wide range of percussion, xylophones and instruments, which he builds himself. His projects and collaborations: Ganga Mix, the Matzik trio, Issa Tchesso and Makida Palabre. Created in 2011. A co-production between Label Caravan, Theatre Lillico Festival Marmaille and Espace Beausoleil Pont-Pean with the support of the Region Bretagne. 50 mn / for children from the age of 3. Eight animated films made between 2002 and 2010. 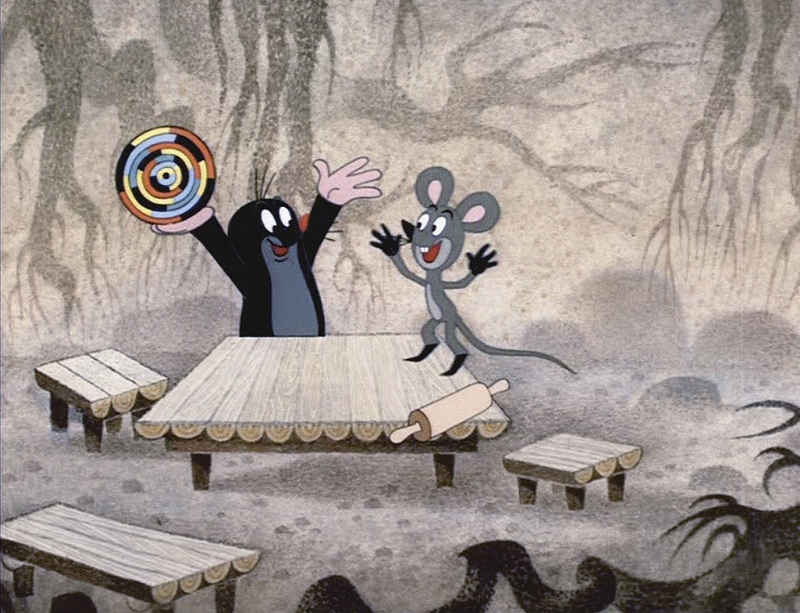 Ollivier and Pierre-Yves set foot in the land of children’s particular world of make-believe. A little man climbs up the ladder to reach the moon. It then falls from the sky and becomes very mischievous. 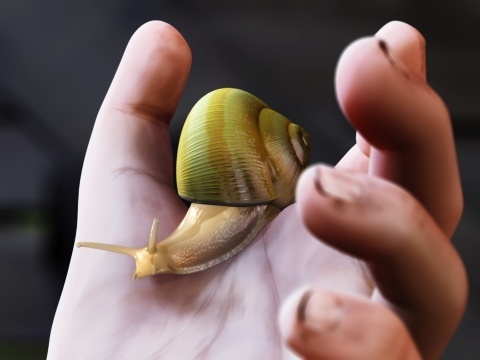 A little boy is fascinated by snails: 1 2 3 showtime! Bave Circus takes us very far away from reality. 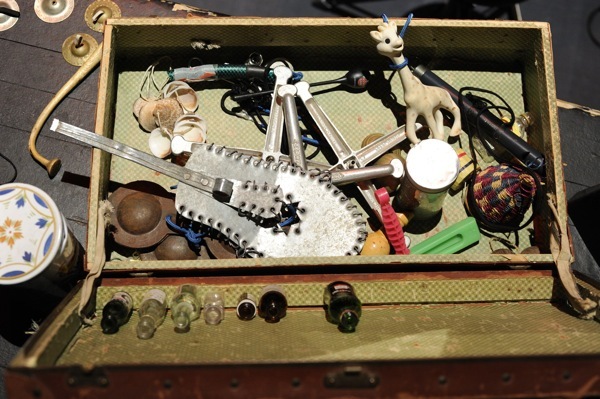 A great journey into the irrational world of make-believe! It is the story of Anna, a setter of souls who is bored on her lost Island in the middle of the desert. One day, a child slips in the middle of a convoy of souls and disturbs the dullness of her life. (Qëhnelö is a word from New Caledonia, which means the door, the passage). What’s going on over the shelves of candies in a supermarket? An undeniable sweet tooth, be careful about indigestion! A sequence of events will force Hezarfen to achieve the first human flight. When the sun rises on the horizon, a fussy little man strives, with tenacity and all possible means, to clean the stains of the beautiful shining star. An ambitious granny has made up her mind to knit a sweater for the moon, but she did not consider in her calculations that her "customer" grows and decreases. Going around the world requires a compass in the heart and in the eye. One must know the North, the South, the East, the West and the five continents. Created in 2009. A co-production between Label Caravan, the city of Le Havre, Le Grand Logis with the support of the Region Bretagne, in association with the collective L’Arrosoir a Emile. Ollivier and Pierre-Yves have picked seven rare movies made in three different countries between 1925 and 2006. This is a journey through the history of animated features and the various techniques used. A display of characters, puppets, rag dolls, paper, modelling clay or wooden characters. 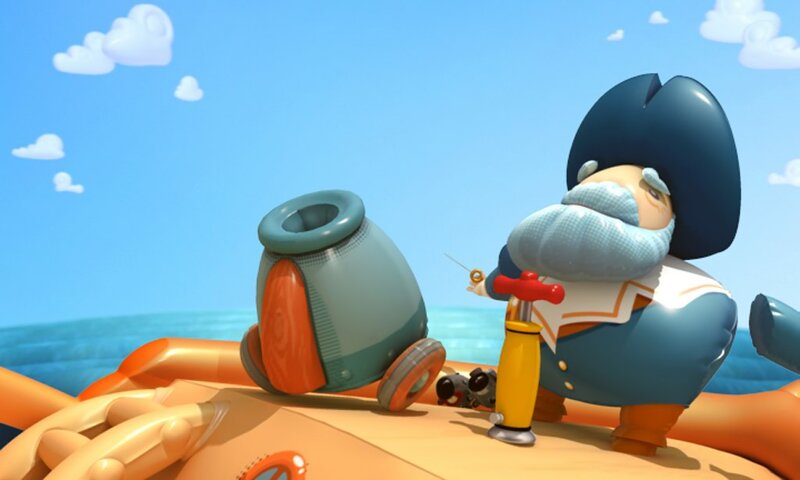 An inflatable pirate finds his peaceful life threatened by a mechanical bird. Just like Robinson Crusoe, Walter Lantz and his two characters find themselves on an island inhabited by cannibals. Edvard is a clay character who lives on the beach. One day, he meets a pretty girl and love transforms his world. How to use a cow and a polluted environment to make a car run. What if sheep were born in the foam of sea waves? 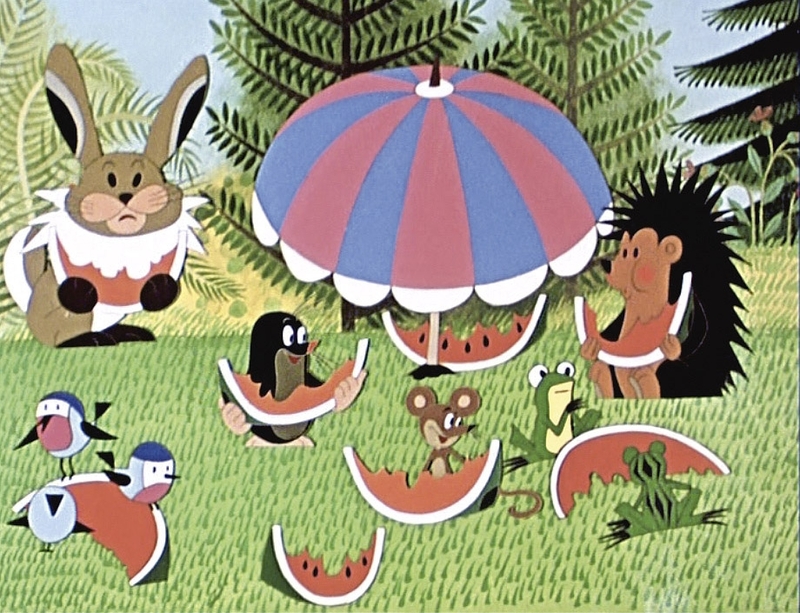 The little mole lives in the forest, among many other animals. Her curiosity and enthusiasm lead her to live crazy adventures, which she overcomes with the help of her friends. A great success in 2008/2009, this film-concert has been performed over 200 times throughout Europe since 2007. 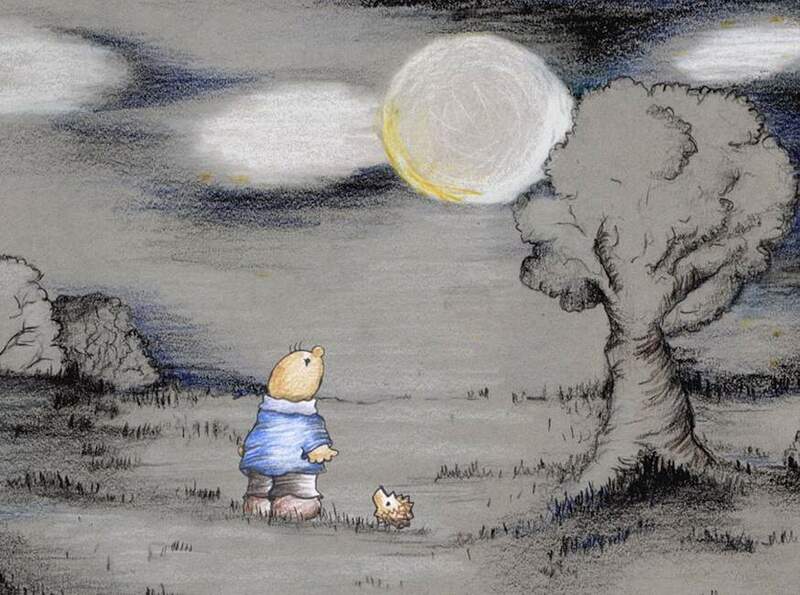 The show surprises the children as well as their parents with funny, dream-like and poetic pictures, along an appealing modern soundtrack. A surprising medium length movie, where the main characters are played by children. Pictures take you to the heart of the medina (old town) of an imaginary Asian city, along an electro-Asian soundtrack of songs and strong rhythms. A light introduction to the show. 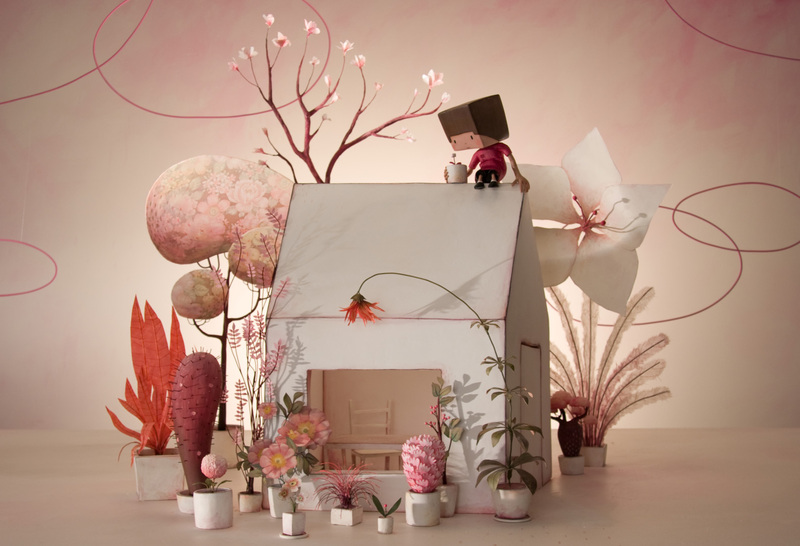 The story takes place in a beautiful fairy-like landscape made of flowers and sounds. A funny movie about the pursuit of a monkey « man ». A genuine tribal atmosphere. 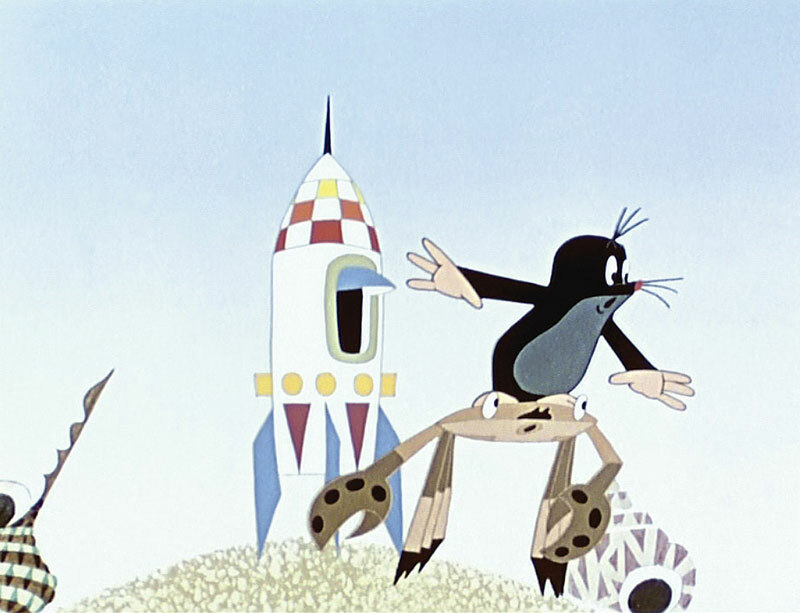 As close as you can get to the original cartoons of our childhood. A crazy atmosphere around an Eastern Europe brass band. 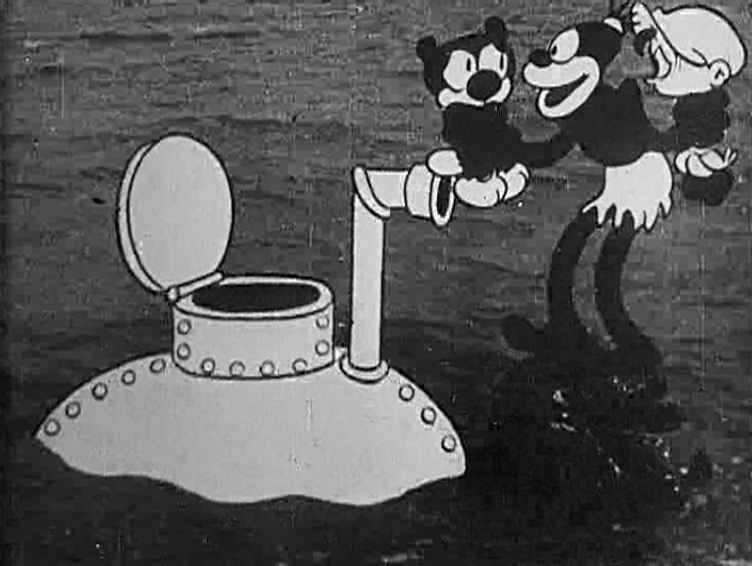 The original version of mythical Felix the cat over a soundtrack of asian feel. The soundtrack goes from classical music to rock, trying to follow the extravagance of this cellist. Six short films especially chosen for the youngest audience. 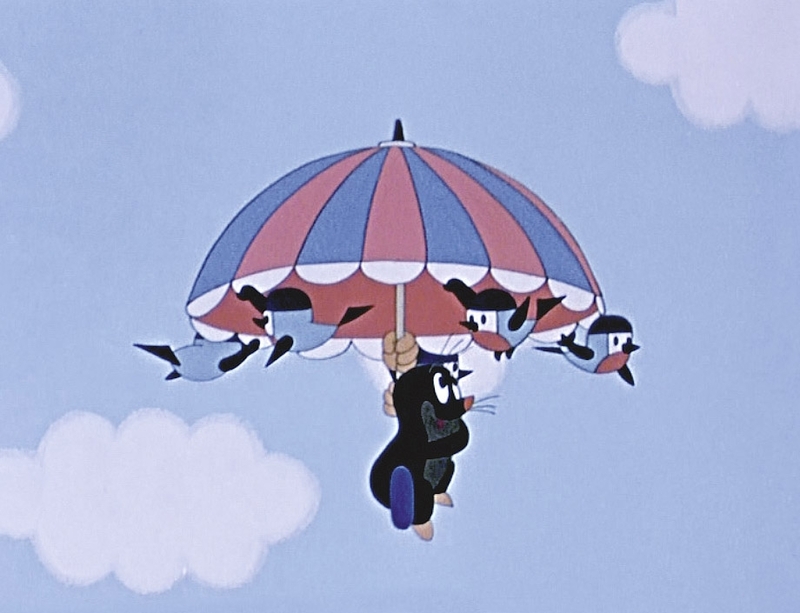 Cartoons, colourised films using special effects from the early 1900’s. Each musical atmosphere is enhanced by sound effects. 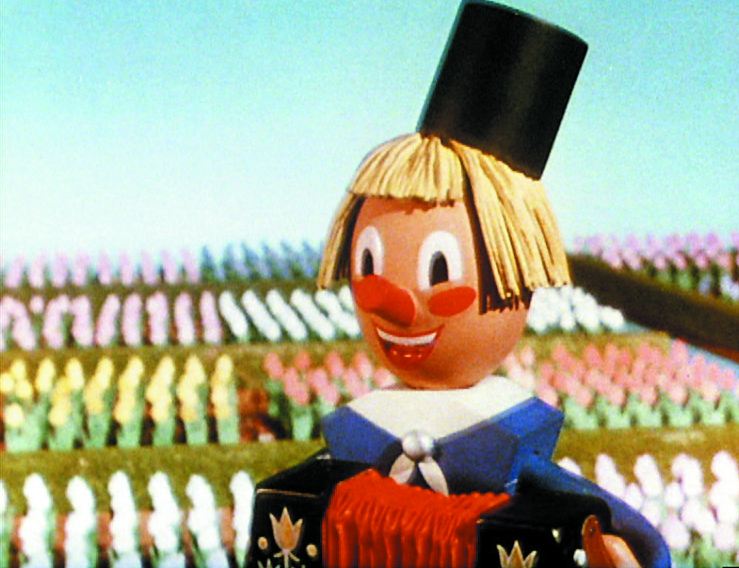 This brings a playful and dream-like dimension to the films, thus delighting all generations. 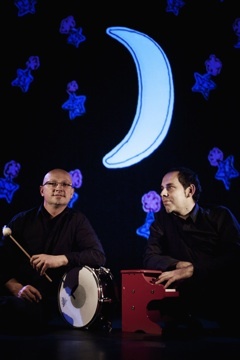 Best suited to appeal to families and adults, this show displays the best film-concerts created by Ollivier and Pierre-Yves between 1999 and 2003.